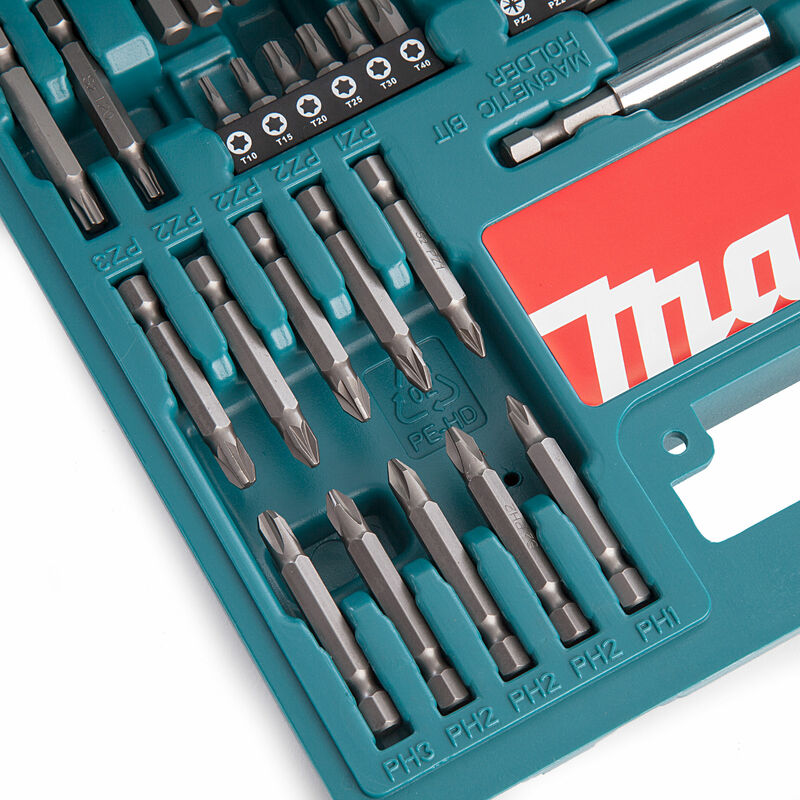 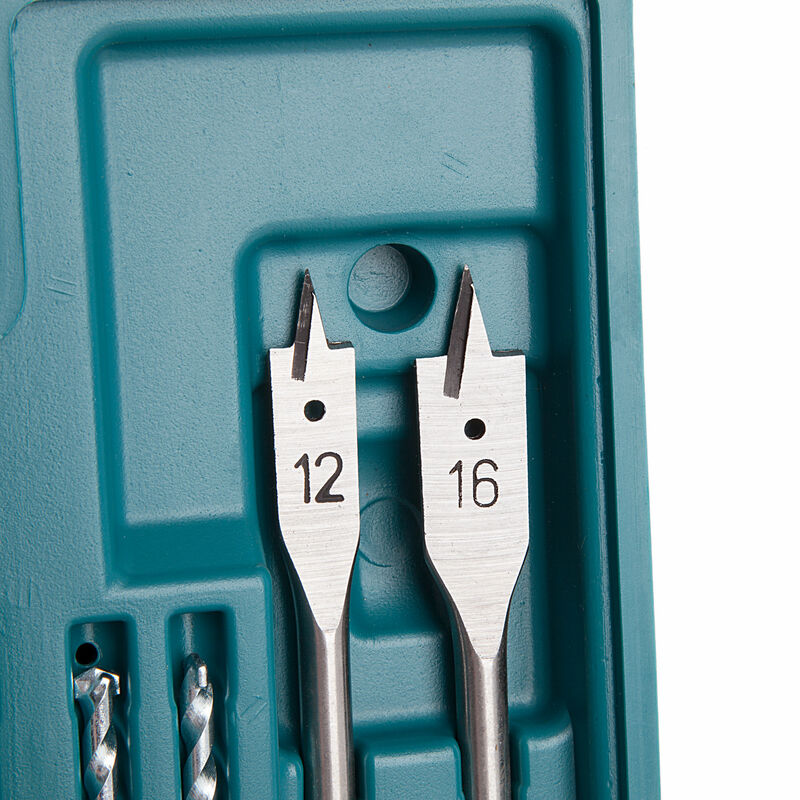 The Makita B-53811 100PC Drill and Screwdriver Bit Accessory set designed for use with drill drivers, combi drills and impact drivers. 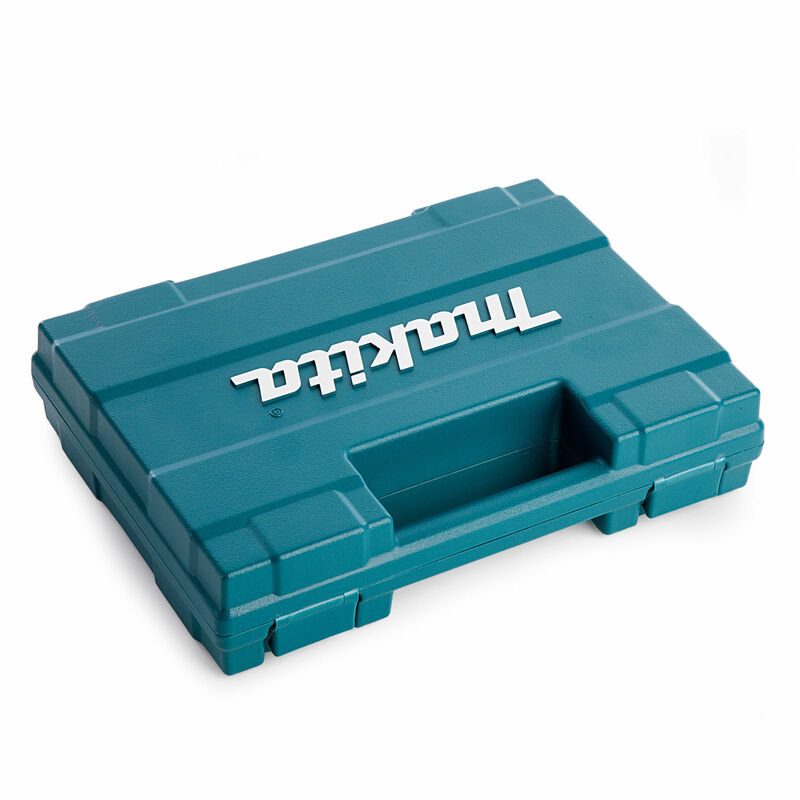 Includes a wide variety of the most commonly used power tool accessories within the building industry, this includes a tic tac container which can be removed form the case and carried in a pocket for added convenience. 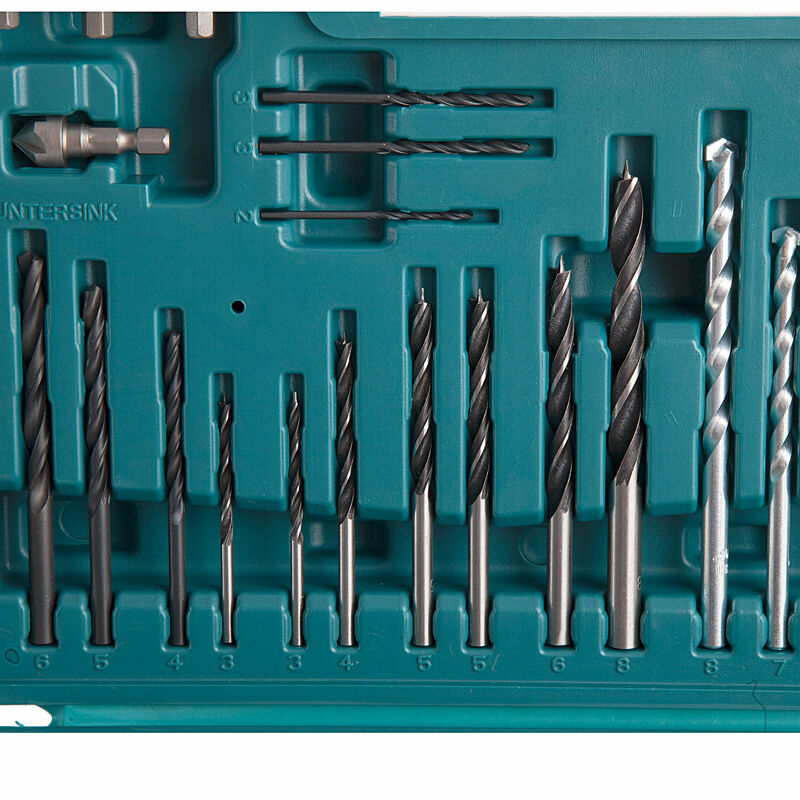 Recommended for DIY and light trade use especially when a nice compact case is ideal.